New pictures! 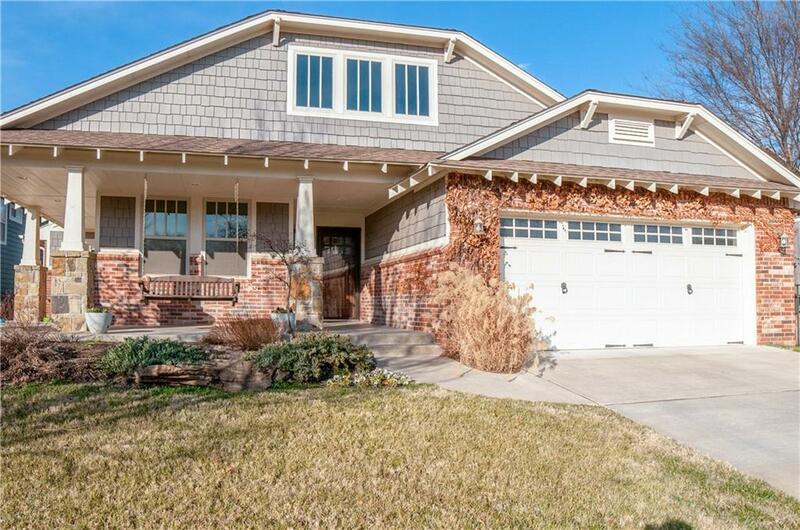 The most charming Craftsman Bungalow you've ever seen! 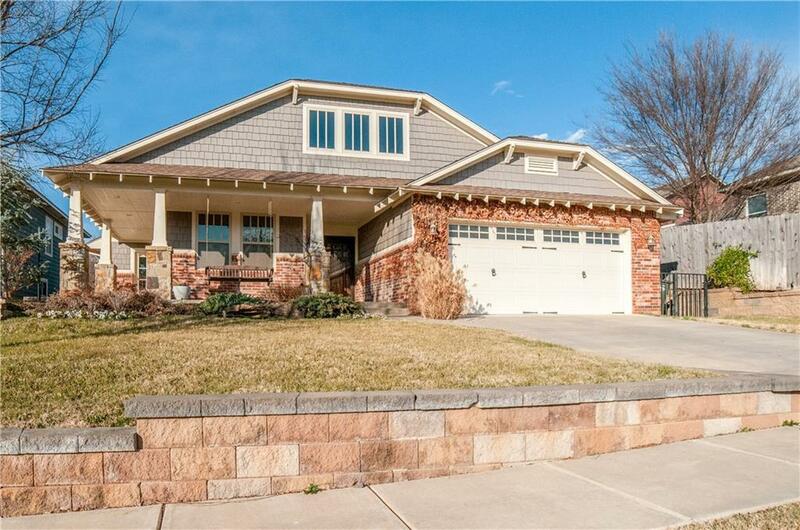 Tucked away in the beautiful Arbor Creek community, this home has a huge presence with the enormous wrap-around porch. You'll swear this house is twice it's size! Inside, the open kitchen/living room concept make the home feel spacious and cheerful. 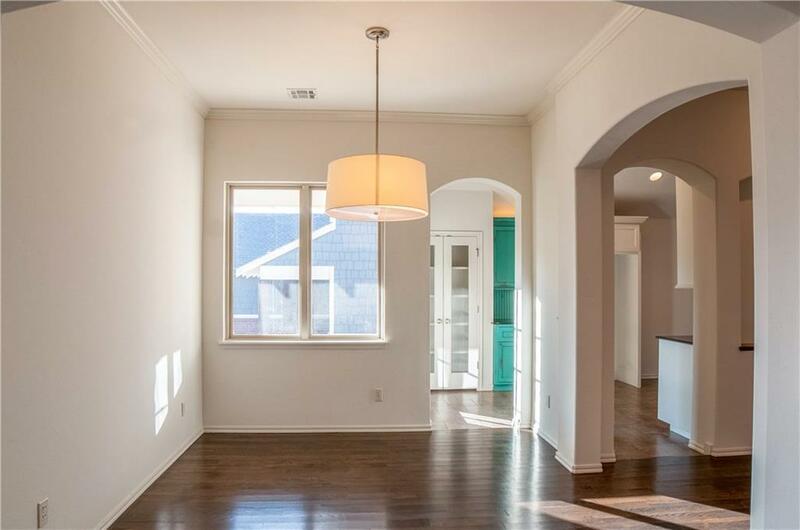 This home is made for entertaining with the large dining and breakfast spaces. Kitchen features white cabinets, subway tile, granite countertops, stainless steel appliances and a cute blue accent built-in china cabinet. 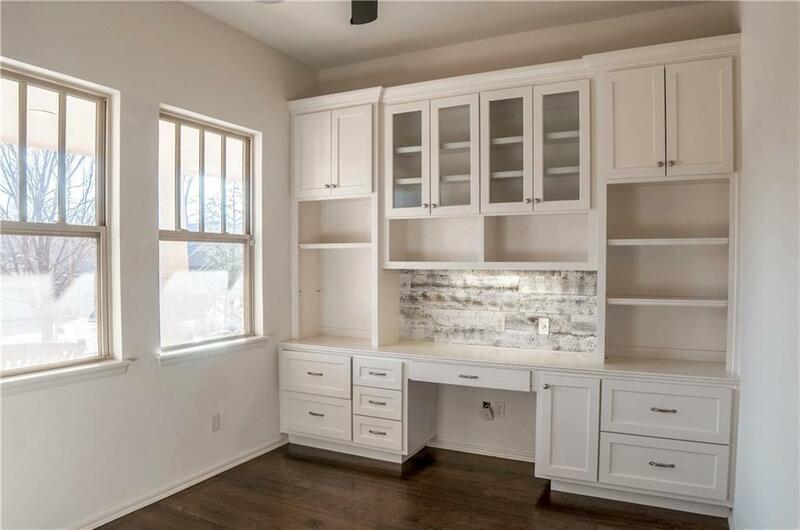 This home has a study with craftsman built-ins, 3 bedrooms, 2 bathrooms, as well as a flex space with cabinetry for a kids play area or reading area. Large backyard with a covered back porch, sprinkler system and a shed for storage. New paint on walls throughout home, new light fixtures in kitchen and new carpet to be installed. Easy walk to both parks or Lake Arcadia walking trails. Welcome home! Offered by Terri Mccaleb of Mccaleb Homes. Listing provided courtesy of Terri Mccaleb of Mccaleb Homes.